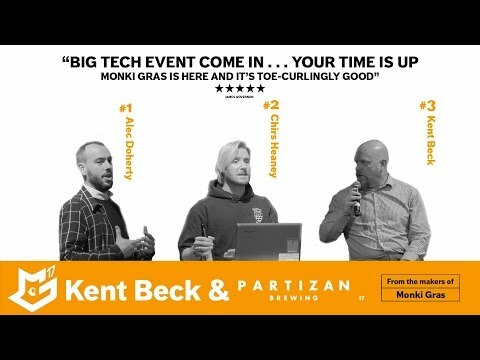 In part 2 of Kent Beck vs Partizan Brewing, our friends talk about generational difference, experimentation and how small companies are the most agile. Why do small companies aspire to become big and lumbering though? Why do we feel ashamed of making our mistakes in public and fixing them? Kent talks from the perspective of Facebook engineering and explains why success is always a surprise.